Frame made of Q345 steel board, seamless bended, seamless welded, surface galvanized. Painted with anticorrosive paints, laying materials: laminate board, PVC board, blockboard, cement fiber board etc. 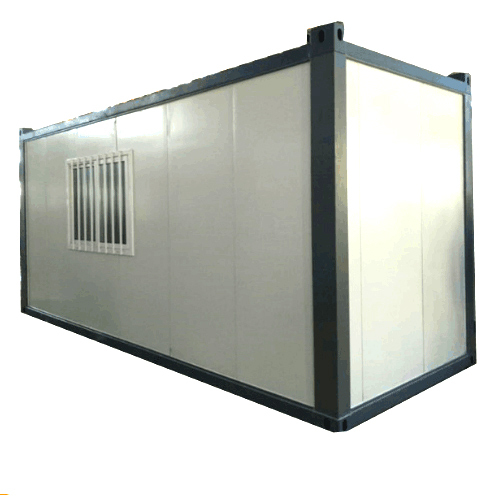 Consists of 0.42mm colored steel sheets on both sides or one 0.42 colored sheet and one 0.42mm stainless sheet, integrated with EPS\ROCK WOOL etc. 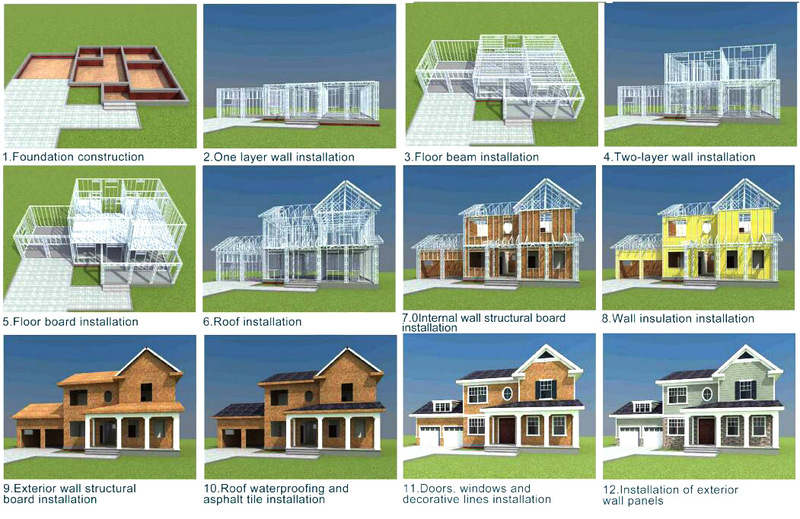 The thickness of wall panels is 50mm--75mm. The density of the EPS is 12kg\m³, the density of the rock wool is 120kg\m³. And the color of the wall is as per the clients’ demands. 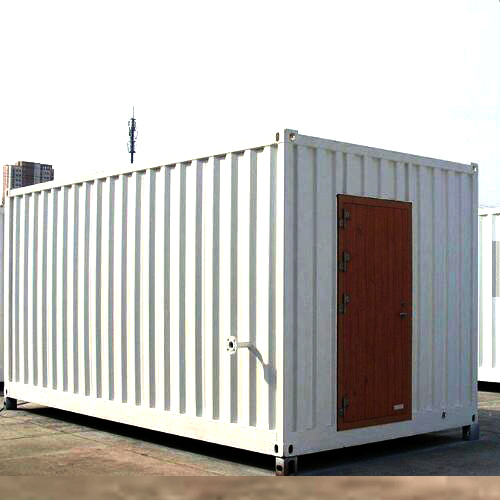 1.Perfect for modular/prefab site offices,cabins,warehouse,villa,toliet,shop,hotel,camp,office. 2.Efficient, low cost designs that can be customized for end user requirements. 3.Easy for low skilled workers to assemble. 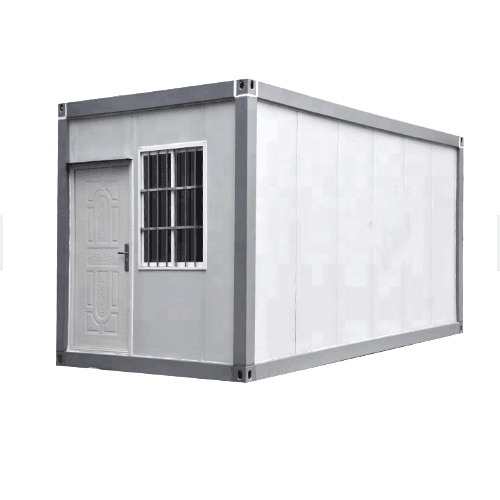 4.The light steel frame structure is strong and reliable. 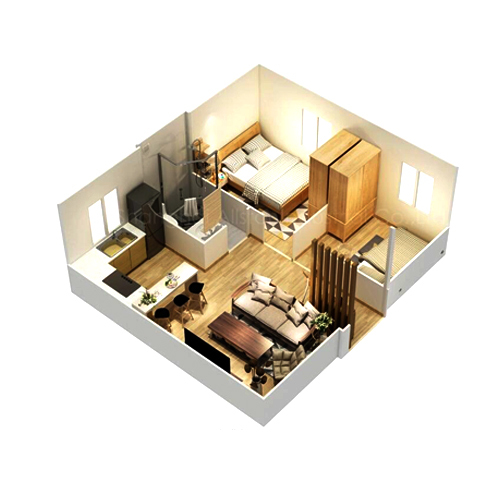 5.Many modular units can be stacked and linked together to create more space. 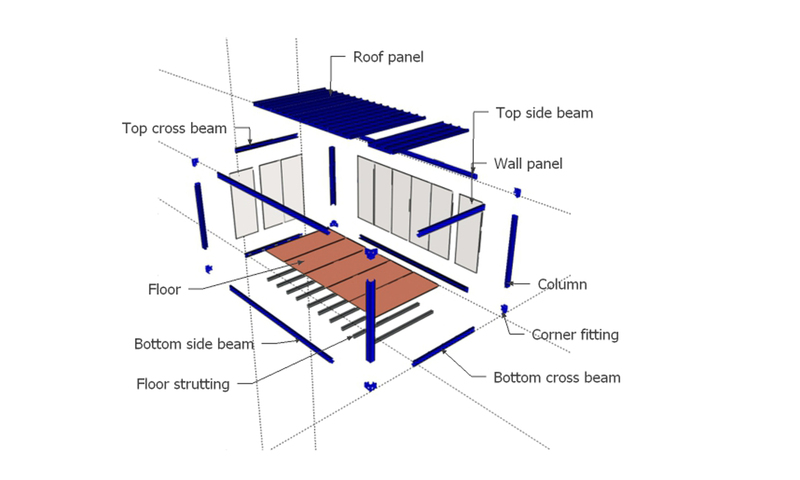 6.Neat inside: plumbing and wires are hidden into the sandwich panel. 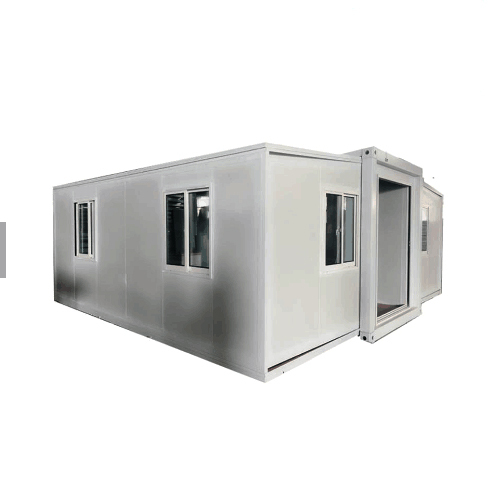 A: 1 unit of 50mm EPS panels high qulity airport construction workers camps. A: Within 7 workdays after receiving the deposit to loading in factory. 3. Q: What is the Payment terms you can accept? A:T/T or L/C.30% deposit,and before shipped we hope to receive the balance 70%. Also 100% L/C is accepted. 4. Q: What is the Warranty? A: All the materials are in 1 year. But in the future we can provide technical support to maintain the building and supply the parts what need to replace of the high qulity airport construction workers camps.